With significant investment in skills and resources and a keen focus on customer collaboration, we are committed to helping the industry do more for less. 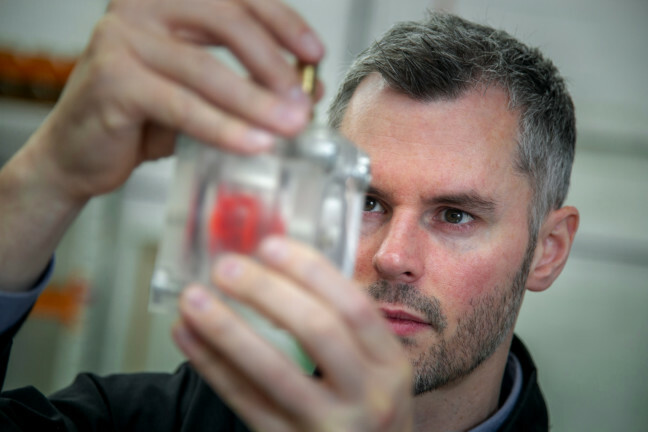 Pragma was formed to seek out and deliver pioneering solutions to some of the industry’s biggest challenges. We are not afraid of tackling the big questions to help shape our future. We know that advancement means change, innovation and doing things differently and we are confident that our problem solving skills and fresh approach will deliver on these ambitions. Together our team has an outstanding number of patents. We will build on this and develop a valuable portfolio of intellectual property which will place us at the forefront of oil and gas innovation for many years to come. Innovating new technology, pushing the boundaries of capability and adding value for the industry are some of our driving principles. Our facilities at the FrontRow Energy Technology Hub in Aberdeen are ideally placed for UK, European and global operations. 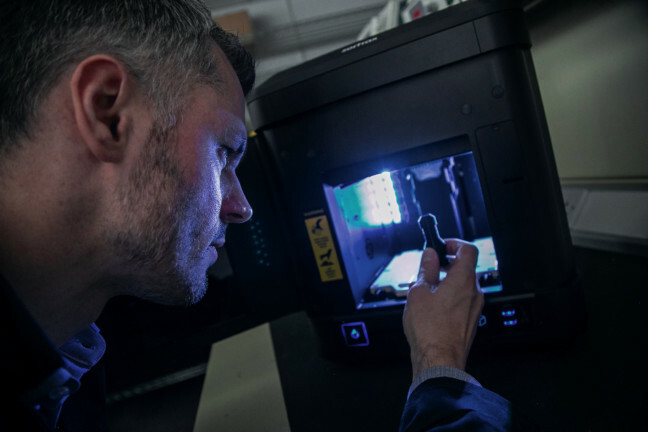 They are fully equipped to service our customers’ needs, providing the ideal environment for technology R&D, with rapid prototyping and testing supported by our advanced 3D design and modelling software, 3D plastic and metal printing, workshop assembly, testing, qualification and analysis equipment. We are improving on traditional practices by drawing on learnings from other industries, such as the defence and aerospace sectors, to provide the most advanced R&D processes in the industry. We are becoming industry experts in 3D printed tools and CT scanning of parts and are streamlining many design and test methods. 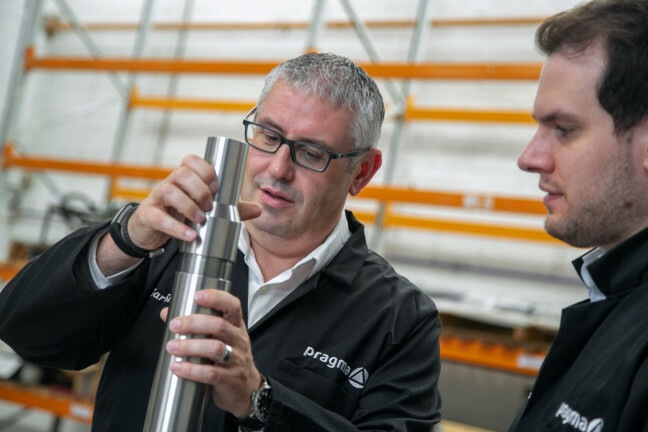 Through a natural pairing of commercial and operational field experience, with technical know-how and innovative engineering skills, Pragma is able to provide a world-class service to help our customers address critical production challenges. We are collaborating with multiple operators around the globe to deliver pioneering yet pragmatic solutions.